Understaffed nursing homes cause patients to be neglected. The most common result is the development of bed sores or broken bones after a fall, both leading to hospitalization. Until recently, the five star rating system published by the government to help American families find a nursing home for their loved ones wasn’t taking the payroll of each facility into account for their ranking. However in 2010, the Affordable Care Act required that Medicare collect and publish payroll data of nursing home instead of having the nursing home reporting their own data to the government. Medicare found that many nursing homes were reporting numbers exaggerating staffing that were masking significant fluctuation in day-to-day staffing with huge shortfalls during the weekends. As a result 1,387 of the 15,616 skilled nursing facilities in the country received the lowest rating, one star, for staffing after Medicare recently changed its rating. The payroll data also shows that for-profit nursing homes have an average 16% fewer staff than non-profit nursing homes with for-profit ones having very few registered nurses. Register nurses are the most qualified nurses and are in charge of supervising the activities of the nursing staff. They have to be aware of each patient’s medical history and make sure he or she is proprely taken care off and his or her global health is maintained. Data showed that on average a register nurse will oversee 28 residents in a non profit facility and 43 in a for profit facility. Another main concern highlighted by the payroll data was the major staff fluctuations. Depending on the day, a licensed nurse would have to care for 17 patients or for 33 and each aid for 9 or 16 residents. 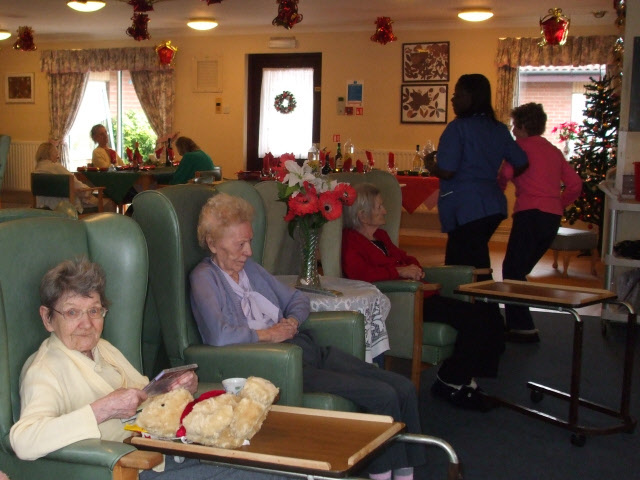 The weekend days were usually the ones when nursing homes were the most understaffed.